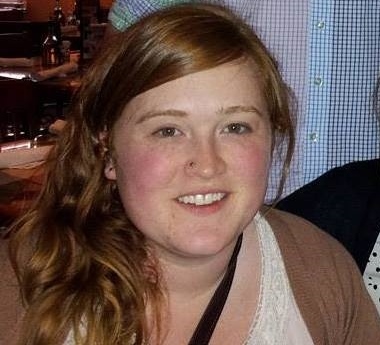 Abbey Miner is a Communication Studies major with a certificate in New Media and minor in Women’s Studies. In her studies, she has become interested in the rhetoric surrounding beauty, specifically in advertising. Abbey hopes to work for an organization that encourages young girls and women to overcome societal oppressions and be their best selves. Aside from acting as President of the Undergraduate National Communication Association and serving on her church’s student leadership, she enjoys playing guitar, singing, and eating bagels. Lauren Spiler is graduating December 2015 from Grady College with a Magazine Journalism degree as well as a minor in Women’s Studies. While attending the University of Georgia, Lauren interns at an upcoming magazine, “Design & Build Magazine,” out of Madison, Georgia, to experience the fundamentals of magazine design and writing outside of the university. Between school and interning, Lauren serves and manages at Amici, a restaurant in the heart of downtown Athens, during the week and weekends. Luna Chung is a junior at the University of Georgia pursing a dual degree in Psychology and Women’s studies. She has an interest in the beauty norms surrounding Southeastern Asian women. 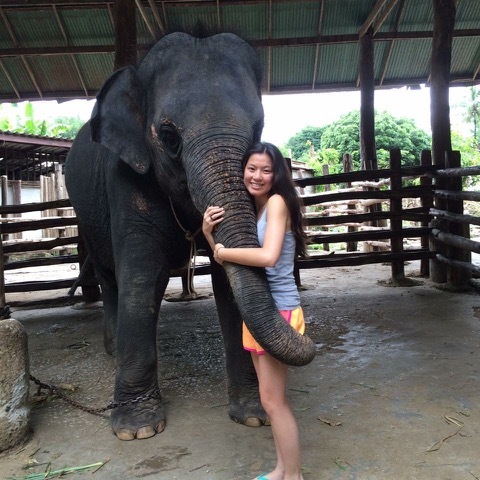 As an animal lover, this past summer, she volunteered at an Elephant Camp and Children’s Home in Chiang Mai, Thailand. At her university, she is a member of the Guide Dog Foundation. When she is not snuggled up with a puppy, Luna enjoys catching up on novels by Amy Tan. 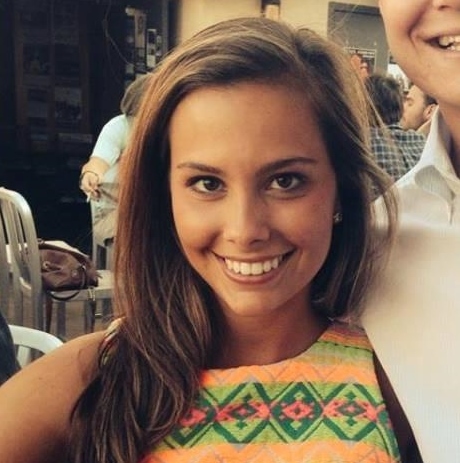 Caroline Rothschild is an Advertising major at the University of Georgia with a minor in Women’s Studies. 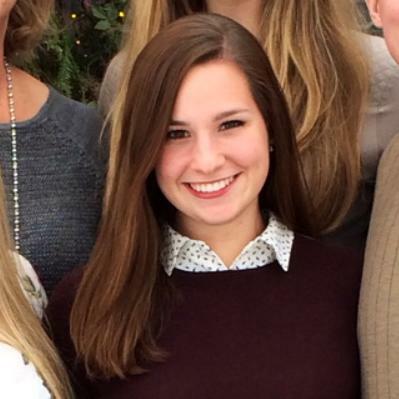 On campus, she is involved with her sorority, Kappa Kappa Gamma, as well as Ad Club. She currently interns for Athens Regional Hospital Foundation where she assists with event planning and collecting donations. Caroline is also runs the social media networks and for a non-profit southern photography collection, The Do Good Fund. When she is not FaceTiming her dog Lulu, she enjoys watching the Office, babysitting, and reading. Kate Collins is graduating in May with a degree in Communication Studies and a minor in Women’s Studies. She is currently the Communications Intern with the Athens Convention and Visitors Bureau, combining her interests in social media/ PR and the town she has grown to to love. While promoting Athens as a top travel destination she enjoys everything it has to offer like its many acclaimed restaurants, boutiques, and nightlife scene. Aside from living up her last year in Athens, Kate is also a member of Phi Mu Sorority and an active participant in UGA Miracle for Children’s Healthcare of Atlanta. 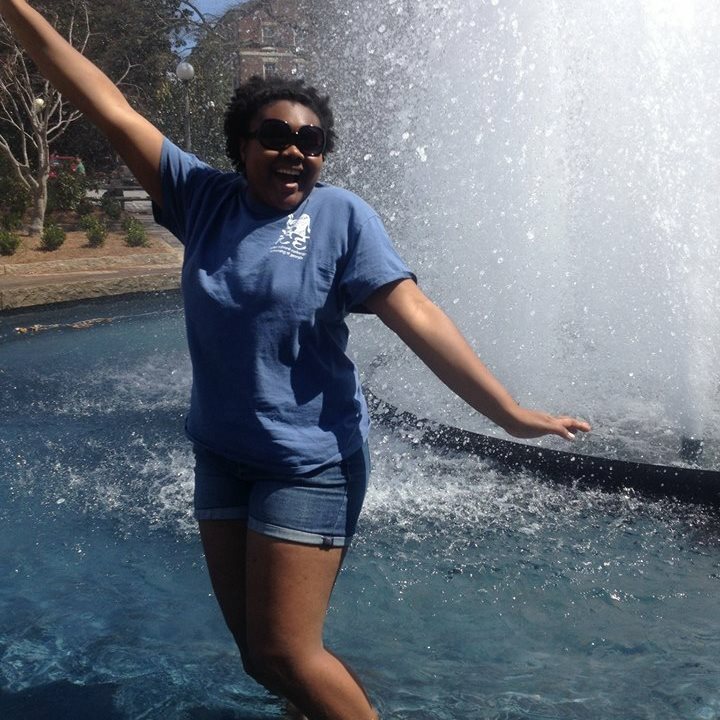 Devonna Nickeo is a sometimes-sassy-always-classy fourth year student from Fayetteville, GA double majoring in Psychology and Women’s Studies at the University of Georgia. Her interest in the culture of beauty in the United States stems from a revelation she had during her introduction to Women’s Studies class: attractiveness ≠ beauty! Since that class, she has spent much time thinking about American and international beauty standards, and what her own ideas about beauty. She looks to the women in her family, Maya Angelou, and Beyonce’s hit single, Flawless, for inspiration, strength, and encouragement. Abie Smith is a fourth year History and Women’s Studies double major. Upon graduating in May 2016 she plans to pursue a PhD in History . Her academic interests lie in American women’s prewar labor activism in the southeast. Outside of school she enjoys reading, cooking, and listening to music. 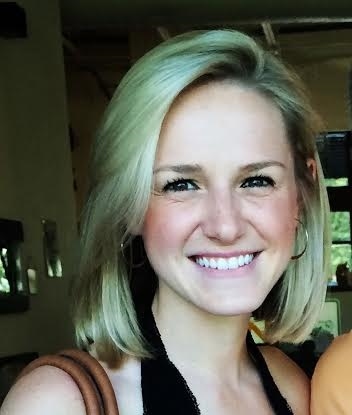 Madeline Lefferts is a fourth Advertising major and a Women’s Studies Minor at the University of Georgia. Madeline is originally from North Carolina, but plans to head to NYC or Chicago after college to work for an advertising agency. 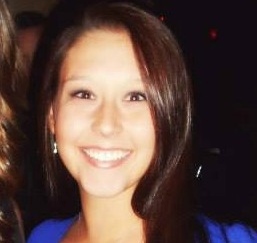 Madeline hopes to work for either non-profit campaigns or brands involved with social responsibility. 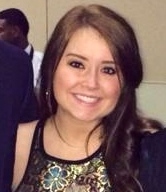 She works at Chick-fil-A in Athens and is also a member of Zeta Tau Alpha. Madeline is Nicki Minaj’s #1 fan and a lover of cats.